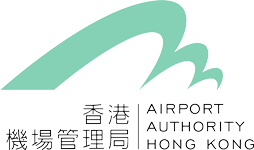 Established in 1995, Airport Authority Hong Kong (AAHK) is a statutory body that is responsible for the operation and development of Hong Kong International Airport (HKIA). In FY 2017/18, HKIA served 73.6 million passengers and handled 5.1 million tonnes of cargo and airmail with service to over 220 destinations. 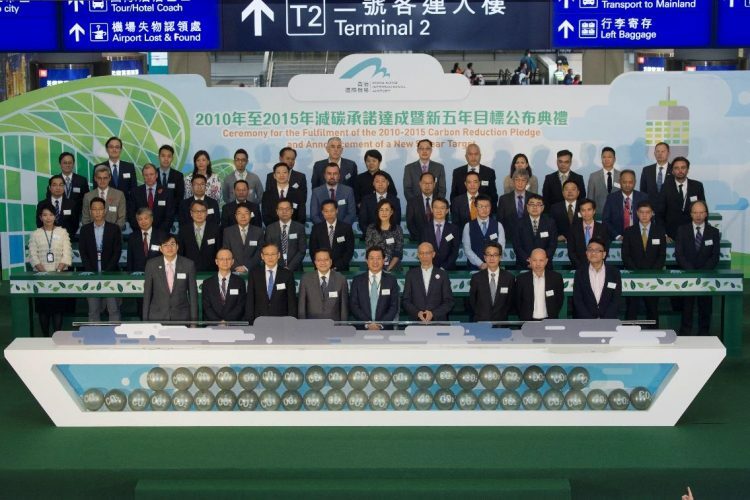 In 2012, AAHK publicly pledged to become the world’s greenest airport (https://www.hongkongairport.com/en/media-centre/press-release/2012/pr_1064). The core strategy behind this pledge is AAHK’s multi-stakeholder “airport-wide approach” to reducing HKIA’s environmental footprint. We are committed to accelerate the rate of footprint reduction through collaboration with the airport community. With a team of just 2,200, AAHK’s business model involves outsourcing many of the airport’s key operational functions to franchisees, tenants and Government departments – our airport business partners (BPs), who collectively employ over 70,000 staff. AAHK leverages its leadership role at HKIA through a ‘soft approach’ – encouraging BPs to participate in environmental programmes by demonstrating the footprint reduction benefits that could be accomplished through collaboration, and by making their participation “easy, useful and free”. Established in 2008, this flagship environmental programme sets targets and provides a platform that enables us to work with our BPs to measure, report on and reduce carbon emissions on a collective basis. This is especially important given that our business partners are responsible for 60% of HKIA’s carbon emissions. To encourage participation amongst our business partners, we make it easy through the provision of a proprietary web-based carbon data collection system. The system is useful in providing BPs with a tool to calculate, analyse and report their annual carbon emissions. The cost of system development, training and audit is funded by AAHK making the programme free for BPs to join. Carbon Reduction Award Scheme to recognise BPs that demonstrate the most reductions, innovation, and a solid business case. At the end of 2015, AAHK and 40 BPs achieved a 25.6% reduction in carbon intensity (from a 2008 baseline). In 2016, AAHK and 53 BPs set a second pledge to further reduce the intensity level by 10% by 2020 from 2015 levels. Details of BPs’ carbon reduction initiatives can be viewed at http://www.hongkongairport.com/en/sustainability/environment/carbon/carbon-reduction-programme/. AAHK and BPs pledge a new carbon reduction target for 2016 to 2020. With over 100 F&B outlets at HKIA, AAHK launched a food waste recycling programme in 2003 to reduce the amount of waste sent to landfill. The programme was expanded in 2011 and 2014 to cover 17 BPs (including airline caterers, hotels, and companies with large canteens) by sending our trucks to collect food waste in their premises at no charge (“easy, useful and free”). Each year, we collect and convert over 2,000 tonnes of food waste into fishmeal, of which 95% comes from the BPs. In 2013, AAHK launched an airport-wide programme in partnership with local NGO, Food Angel, to collect surplus food from over 30 restaurants, caterers and BPs (account for over 90% of surplus food collected), at no charge, and transform it into hot meals for the underprivileged in nearby communities (“easy, useful and free”). We provide 33,000 nutritious meals a year for the underprivileged, which are distributed through charity partners such as the Salvation Army and the Tung Wah Group of Hospitals. Volunteers preparing hot meals for less privileged people at Food Angel’s community kitchen. The Scheme encourages AAHK’s tenants and BPs to take direct responsibility for their own environmental management. First introduced in 2012, the third edition of the biennial event took place in 2017, with a focus on encouraging awareness and wider implementation of waste reduction and recycling measures. Over 100 BPs, including retail shops, F&B outlets, office tenants and cleaning contractors, were recognised for their efforts in waste management (http://www.hongkongairport.com/en/media-centre/press-release/2018/pr_1283). Since 2014, we have been communicating our environmental initiatives to the public and airport staff through the Greenest Airport Updates section on our corporate website (http://www.hongkongairport.com/en/sustainability/environment/greenest-airport-updates/). 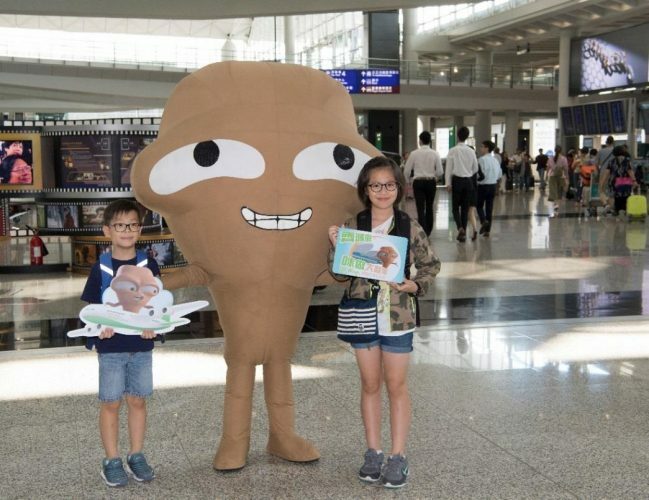 We raised passengers’ awareness of the benefits of waste management, waste reduction and recycling in the passenger terminal through a series of promotional and educational activities featuring the Hong Kong Government’s ‘Big Waster’ mascot in 2017 and 2018. ‘Big waster’ raising awareness on waste reduction and recycling at HKIA. The HKIA Environmental Fund was established in 2011 to provide funding support for projects that have environmental or conservation value or benefit to the HKIA community. Up to HKD3.5 million is granted annually to local non-profit making organisations. Details of funded projects can be viewed at http://www.hongkongairport.com/en/sustainability/environment/environmental-fund/. Since 2009, AAHK has hosted the Airport Community Environmental Forum twice annually with our BPs. This is a platform for sharing new initiatives, best practice and coordinating our “airport-wide” effort to tackle common environmental issues. Most airports focus on what they can do for the environment as the operator. AAHK’s strategy goes beyond our organisational boundary by designing programmes that accelerate the rate of footprint reduction, and actively involve our BPs through programmes that are “easy, useful and free” – “the airport-wide” approach. Our approach has set a role model for the aviation sector and other operators of multi-tenant facilities to effectively manage their footprint through innovation and collaboration with BPs. This is supported by a proven business case based on cost, operational and reputational benefits. The flexibility AAHK allows for businesses in determining their best approach for reducing their footprint makes the programmes easy to implement. As such the “airport-wide” approach is readily transferable to operators of other airports or multi-tenant facilities. The success of this approach is demonstrated by the growing number of BPs who have joined our programmes, and the increased rate of reduction of HKIA’s environmental footprint. AAHK continues to develop existing and new programmes and proactively shares best practice with interested parties in Hong Kong and the global aviation sector, especially through ACI and other industry groups.